One of the coolest thing to do in New York is Panorama Music Festival in the gorgeous Randall’s Island. Get some friends and lose yourself in the forest area of New York 🙂 I didn’t know Randall’s Island is such a pretty destination. But when you mix it with great musicians and a great organization, you get a GREAT TIME! Next videos are coming soon! Stay tuned 🙂 And my lost Gopro and the footage of the second day.. #sadface whoever found it, I hope enjoys it.. I have a very close 3 years of relationship with it..
– There will be huge lines if you come just after work or so.. Try to come as early possible, or later, so you wouldn’t stuck with the lines. Or get VIP tickets to skip the lines. – If you come with the ferry, you go to a different line, which I think could be shorter or faster, since there are only a certain amount of people at the ferry. – Ferry is $25-30, from 34th and East side, and it’s pretty cool and short. Definitely a nice transportation way. 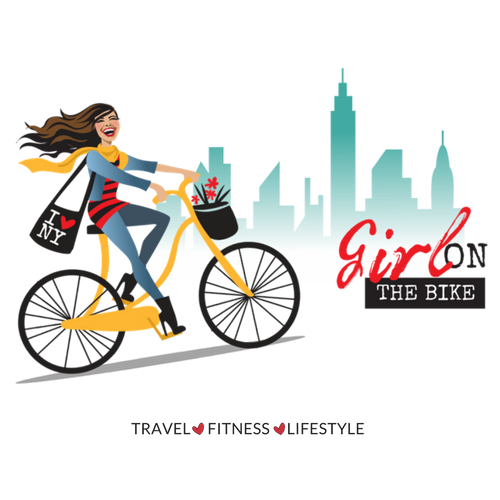 – Biking is definitely a great way to go to Randall’s Island either from Manhattan or Queens/Bronx side. They have limited space for bike parking, but it’s better than nothing. – The first day I biked with my helmet, but it’s a bit of long way to go in the hot summer day. So next day I was happily helmetless. – Oh thinking about drinking alcohol? Well, maybe just take the ferry then. If I didn’t have my friend the second day, got a bit too much drinking, and maybe that’s why lost my GoPro, but I was glad being okay. Bike & alcohol is not a great combination, so either walk the park to the concert area, or take the ferry. – Another tip? Oh, yes, carry very little items, small bags. They have water centers I remember you can refill your water. – No friends to go with? I met people from Couchsurfing on the first day, second and last days my friends also joined, which became much better.